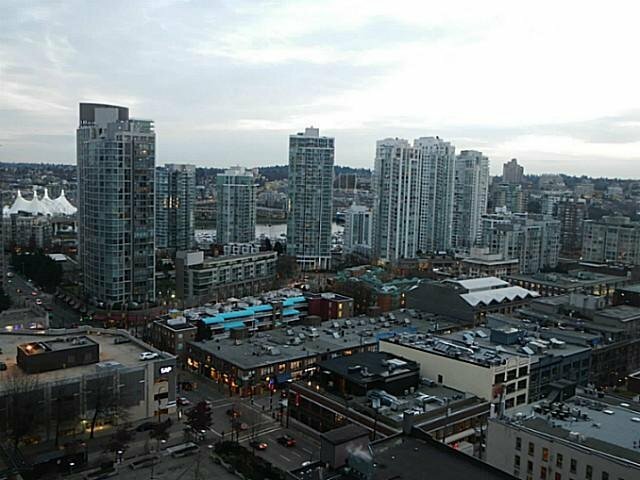 THE PINNACLE! 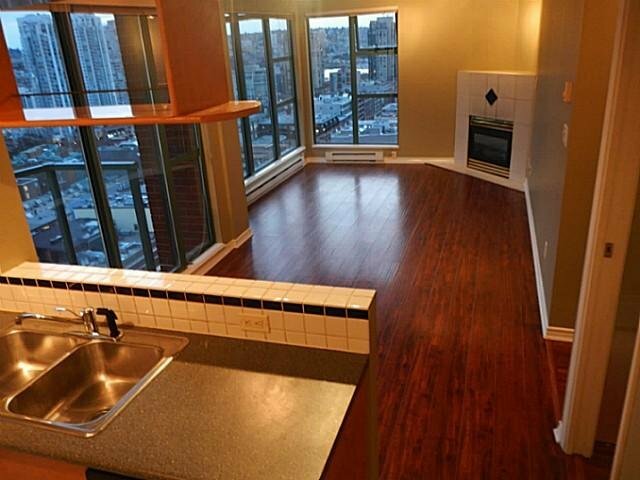 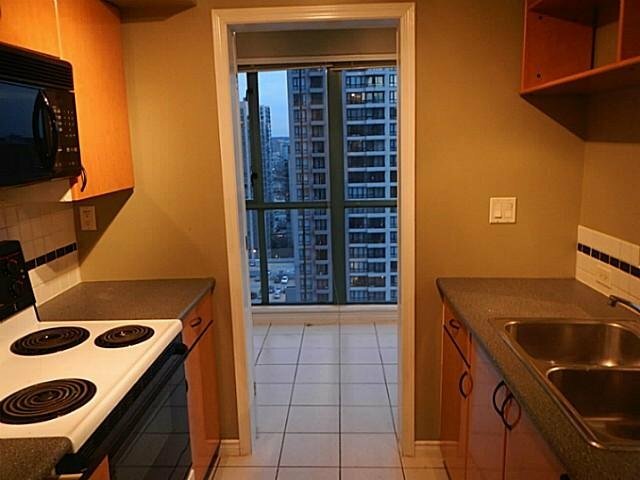 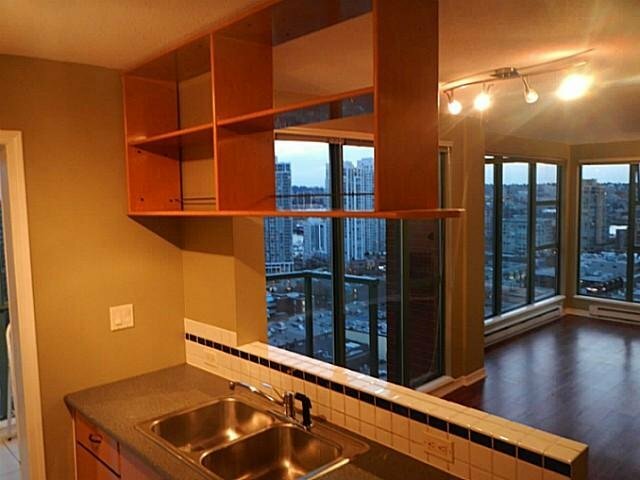 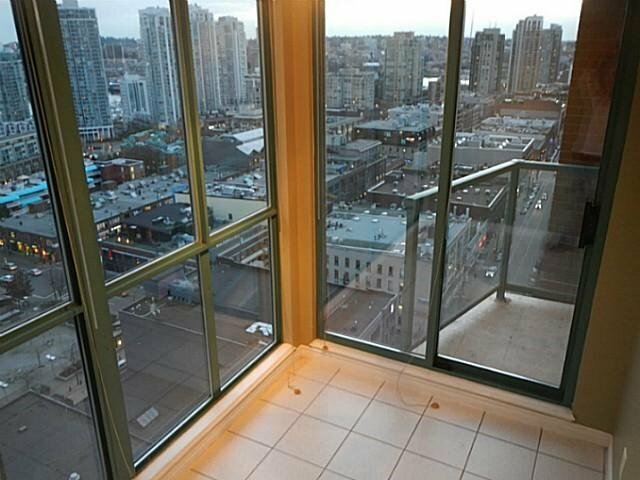 Located in the heart of Yaletown. 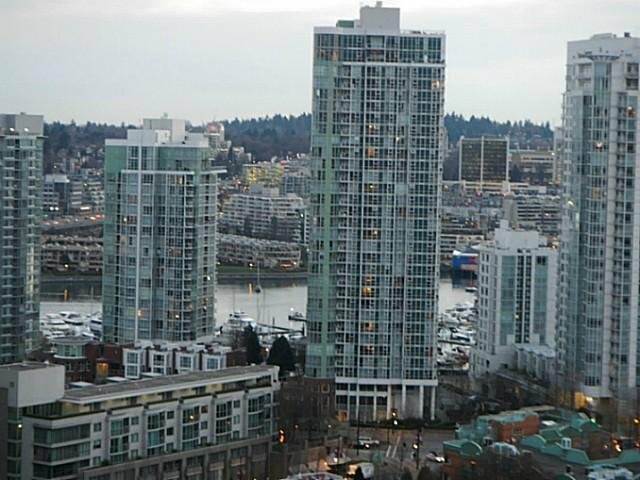 The concrete building with floor to ceiling windows & its southeast exposure showcase the beautiful VanCity & False Creek views. 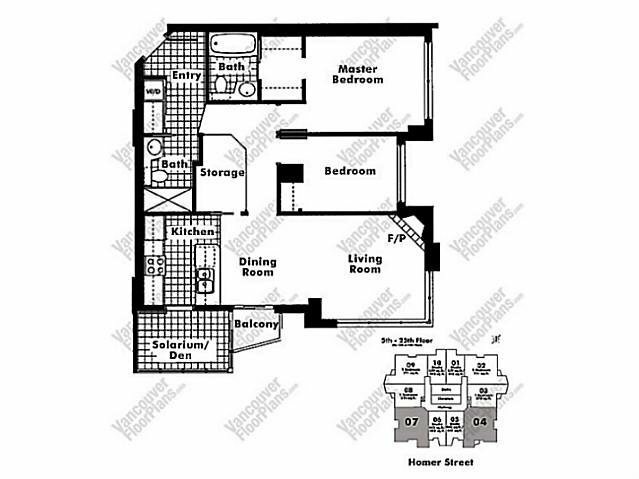 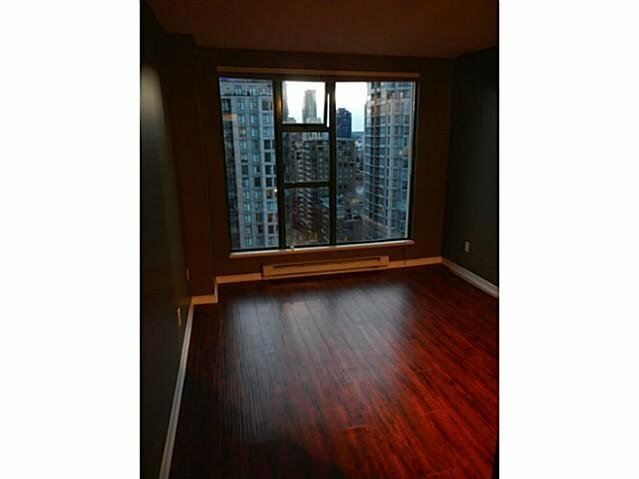 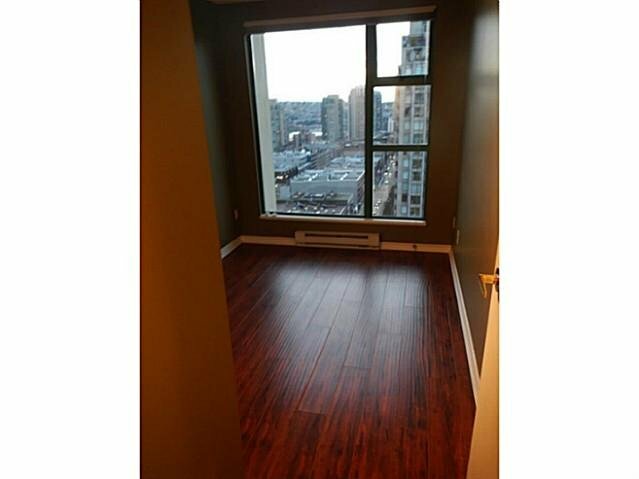 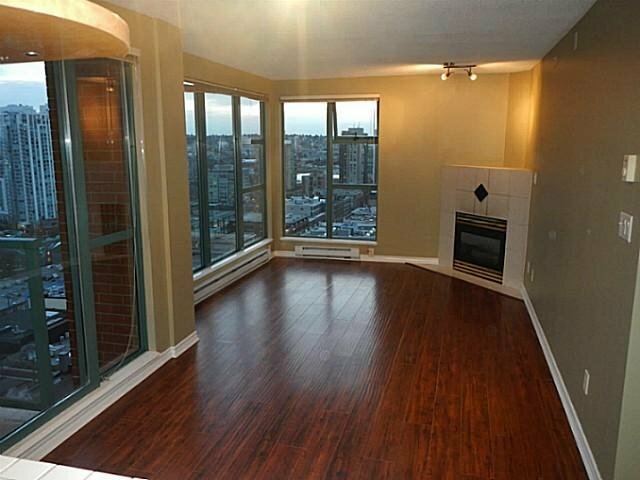 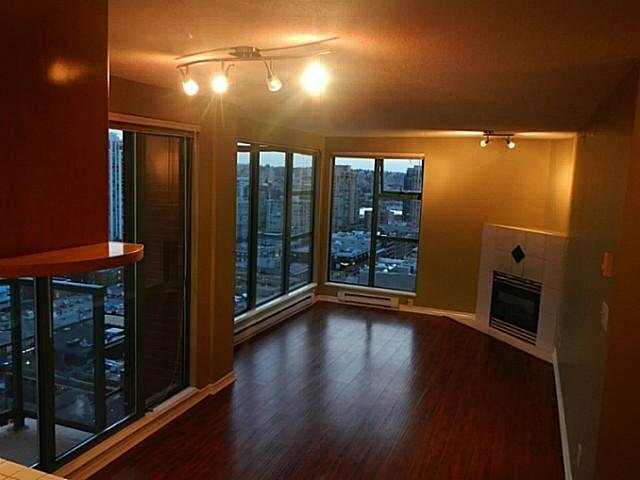 Two bedrooms plus den & bonus solarium provide a spacious living space. 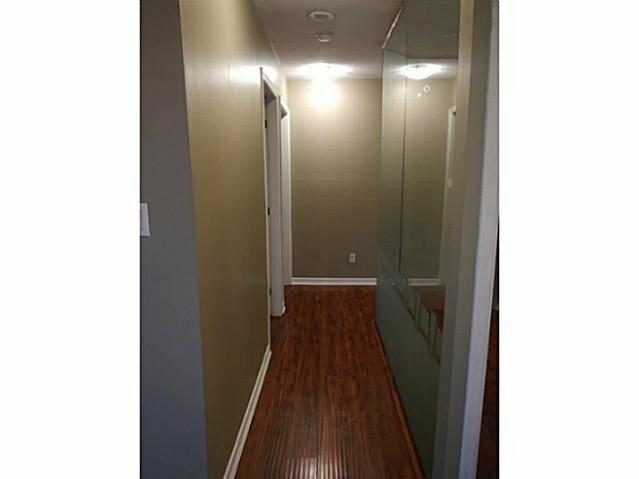 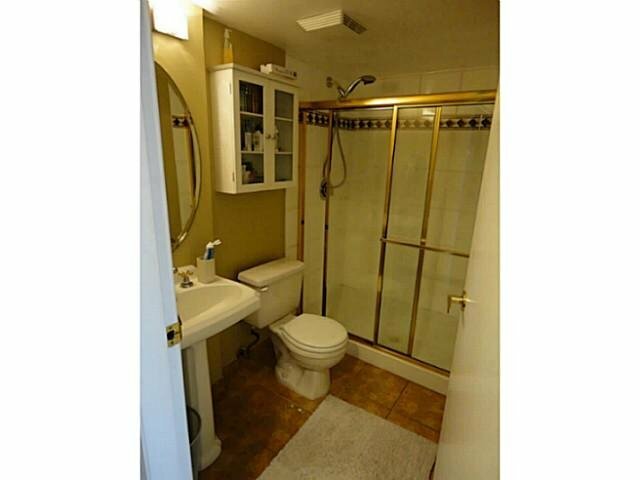 Updated with laminated hardwood flooring. 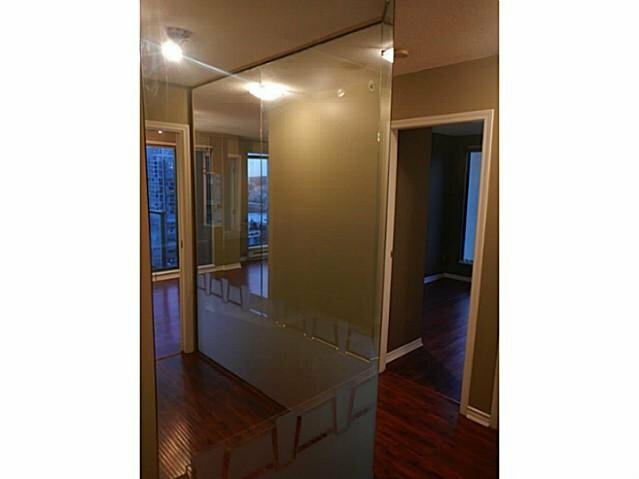 The glass walled den makes an ideal office space. 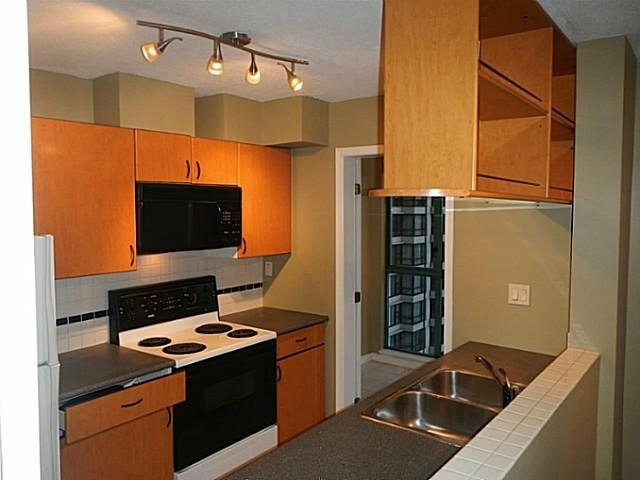 A functional & open kitchen offers plenty of cabinet space & a direct access to the solarium for your morning coffee. 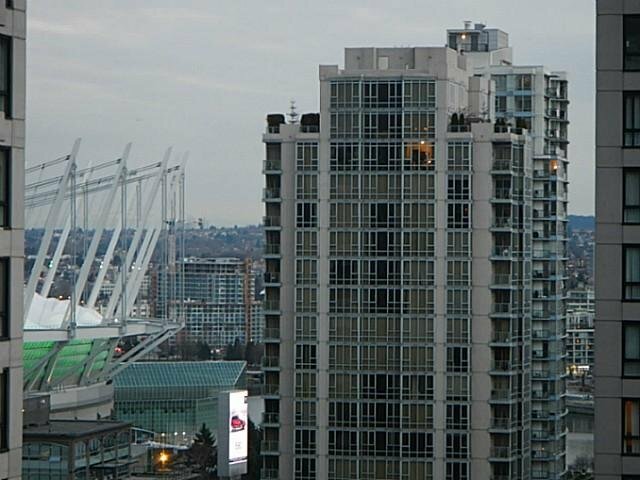 Resort style amenities include an indoor swimming pool, sauna, hot tub, fitness centre, library, guest suite, party room & 24 hr concierge service.